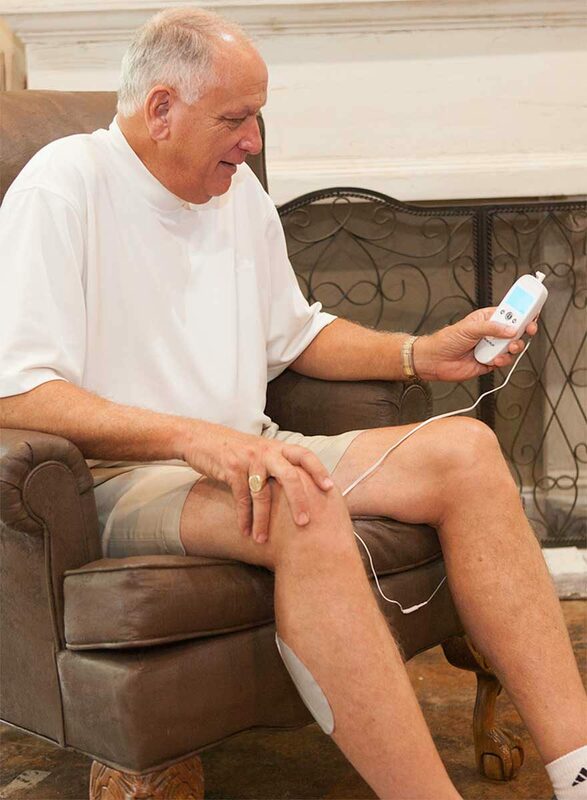 VasoCARE provides medical devices for home treating circulation issues such as chronic edema, lymphedema, venous leg ulcers, diabetic foot ulcers, and claudication and more. 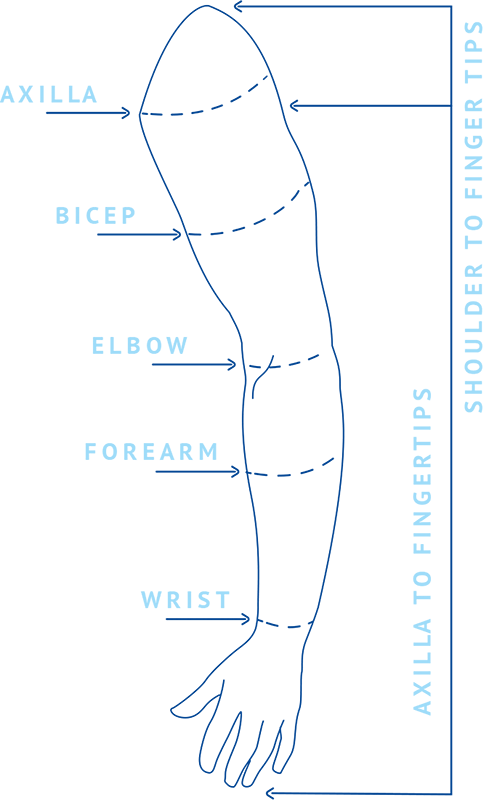 Lymphedema develops when the lymphatics have not developed or have been destroyed while undergoing surgery or radiation treatments. 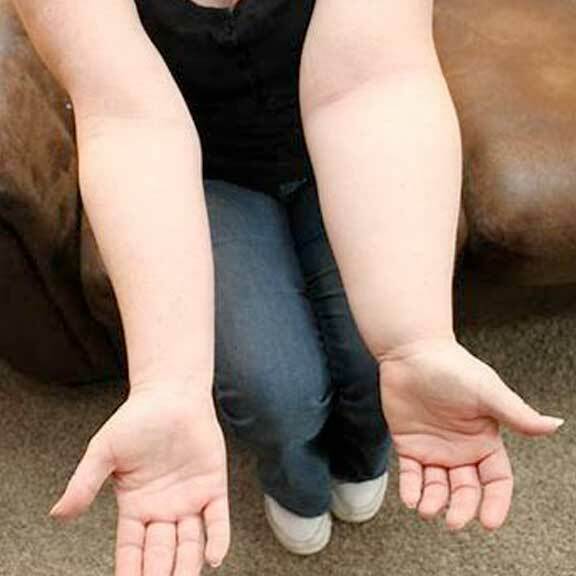 Impaired lymphatics or untreated venous insufficiency lead to Lymphodema. 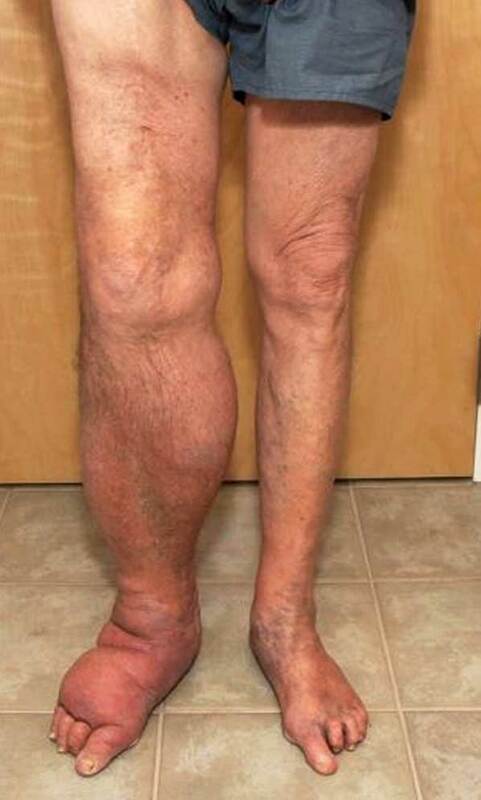 Lymphedema and chronic venous insufficiency (CVI) are diseases of the lymphatic and venous systems resulting in progressive swelling, inflammation, and skin changes. 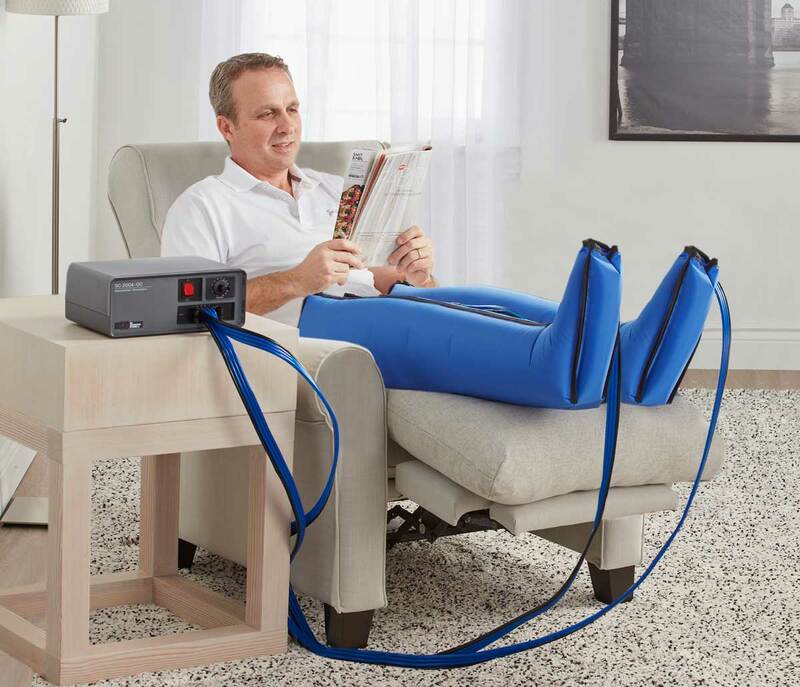 Unfortunately, there is no cure for lymphedema, but symptoms can be managed with daily pneumatic gradient compression. Our pneumatic compression devices provide calibrated gradient pressure and are easy to use at home. Two, one-hour therapy sessions per day. 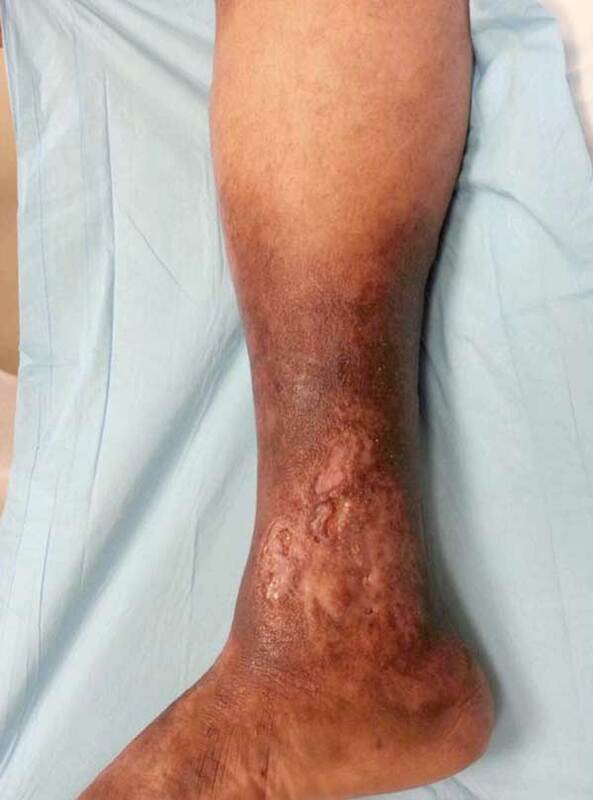 Venous stasis ulcers develop as the venous valvular system becomes incompetent due to long hours of standing or the result of DVT that damages the valvular system. Impaired valves leads to venous hypertension, swelling, discoloration, which further decreases epidermal perfusion leading to ulceration. 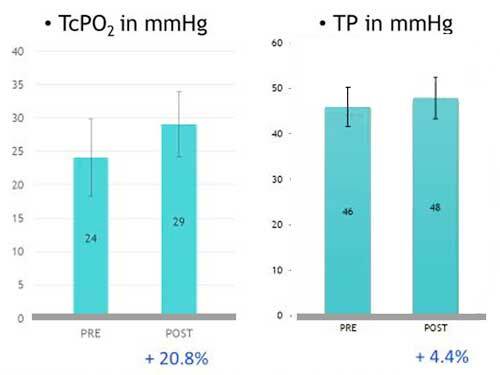 Daily pneumatic compression therapy reduces edema and venous hypertension, improves perfusion, accelerates ulcer healing, and helps prevent recurrence. 2 – 3, one-hour therapy sessions per day. Claudication limb pain is due to inadequate supply of blood flow to the calf muscles. The pain is usually felt while walking and subsides with rest. In severe cases, the pain persists even during rest. 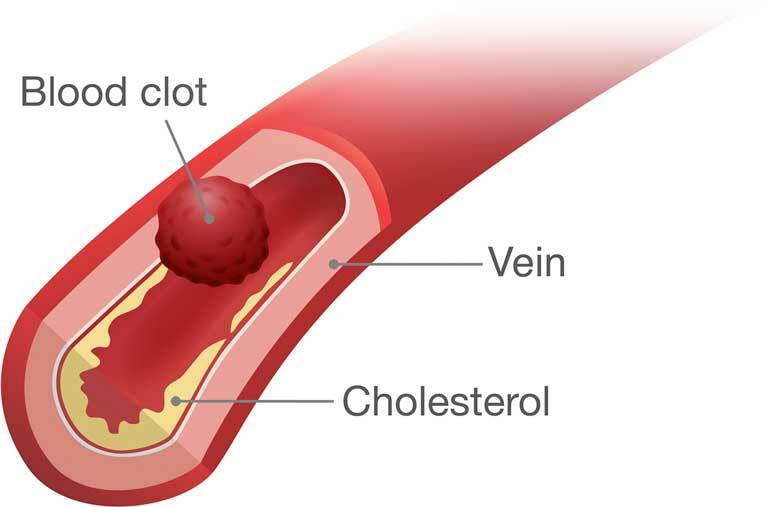 Peripheral Arterial Disease (PAD) occurs due to an insufficient supply of arterial blood flow. 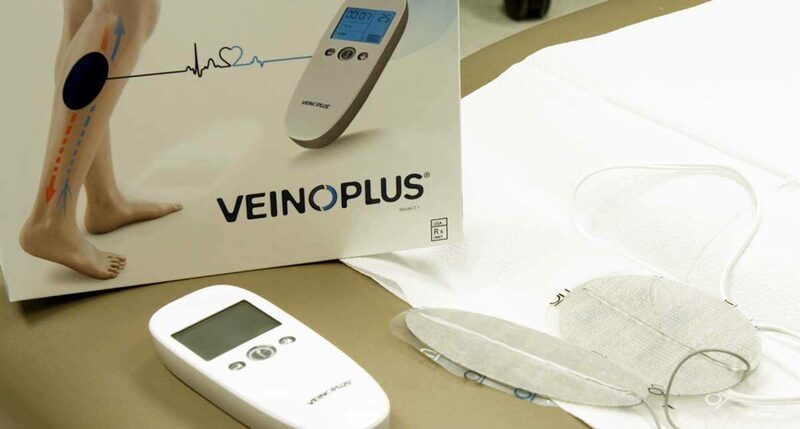 The VeinOPlus Vascular device treats and helps manage claudication limb pain by increasing arterial inflow to the legs 5 times. 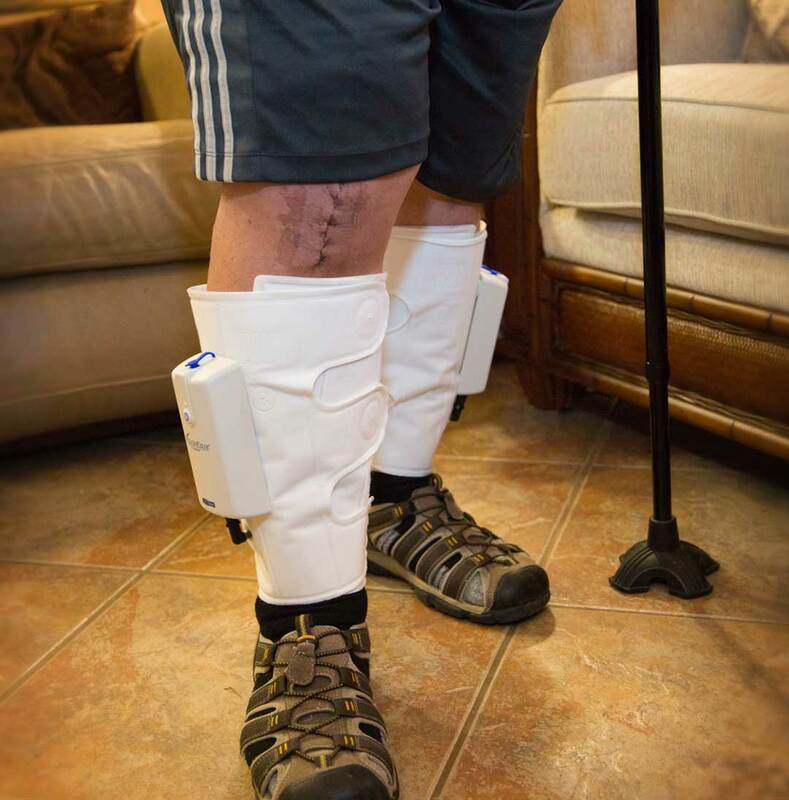 Studies show VeinOPlus increases walking distance over 100% and reduces limb pain up to 80%. 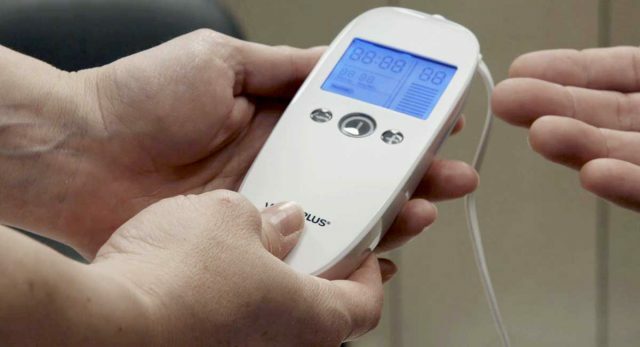 Patients love the ease of use. 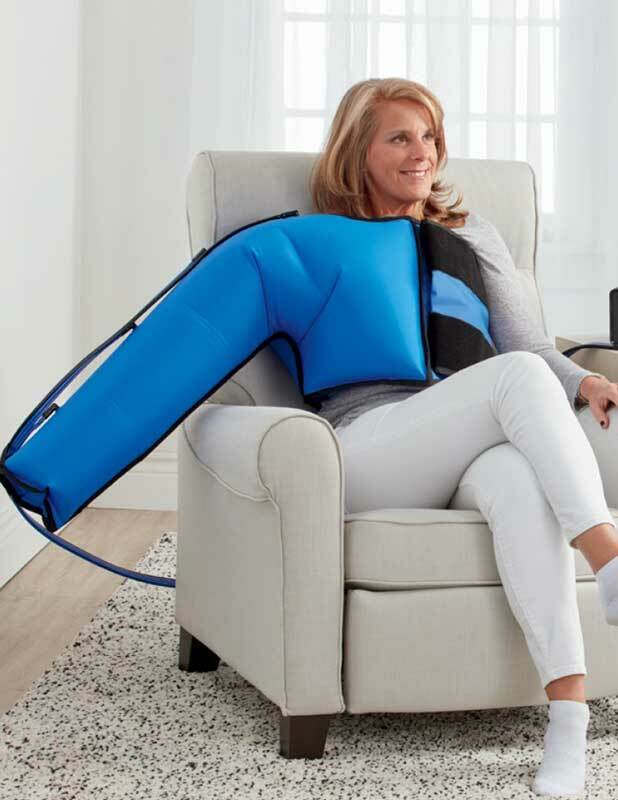 Portability allows for self-treatment while at home or at work. Recommended treatment: 24/7 until patient is fully ambulatory.